A golden, low alcohol lager that is unfiltered for full flavour and surprisingly full bodied beer with excellent clarity due to extended cold conditioning. A beer with more flavour than most Australian standard or Premium beers. Cologne style Ale. Crisp, delicate, easy drinking & very moreish, the original Zierholz Beer. This beer combines a delicate fruitiness derived from fresh European style hops grown in Nelson, New Zealand and a pure German Ale yeast strain from a brewpub in Cologne with an appetizing malt character created using premium malts from Bamberg in Bavaria. The German Ale is an excellent choice for having with lighter dishes such as seafoods and salads but also goes nicely with spicier dishes such as curries providing welcomed refreshment and palate cleansing properties. Crafted from prized British Maris Otter, Crystal and premium German Munich malts, this English Style Pale Ale combines fresh, fruity and zesty New Zealand hops and a biscuity malt with caramel sweetness followed by an appetizingly dry finish. The generous hopping will leave your tastebuds lingering and wanting one more. A great aperitif or as an accompaniment to grills, sausages and Mexican style dishes. Christoph’s first foray into brewing was motivated by the desire to provide a deprived father of his favourite summer bier: a South German style wheat beer. 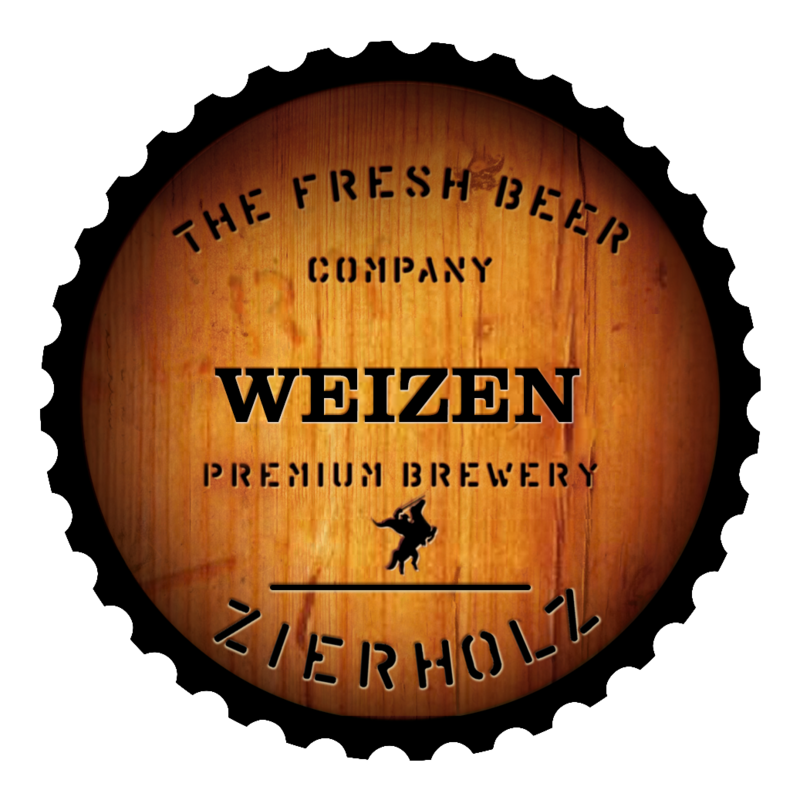 A sentimental for the family, the Zierholz Weizen has all the characteristics of a traditional German Wheat beer featuring banana fruitiness, tropical bubblegum and vanilla as well as clovey spiciness. Sweet malt up front is balanced by a refreshingly tart finsh. 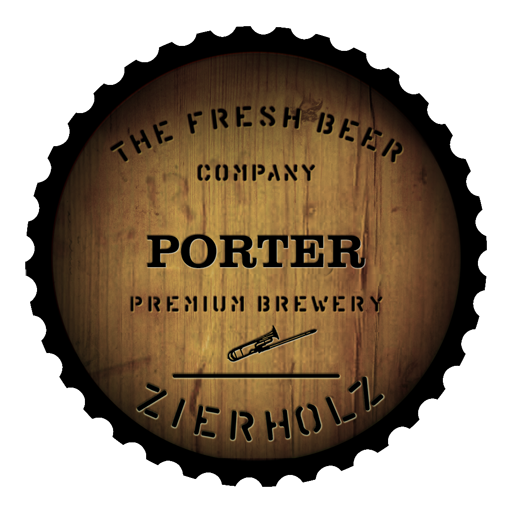 Even though in Germany many only drink this beer in summer, we have it on year round as we wouldn’t want to deprive any of its fans the way Zierholz senior was for many years. Speaking of the wheat beer fans, many of those refer to it as ‘the banana beer’ but we must point out that no bananas were harmed in its making as it is made purely from blended wheat and barley malts, a dash of hops, wonderfully pure Canberra water and a unique blend of two South German wheat beer yeasts. 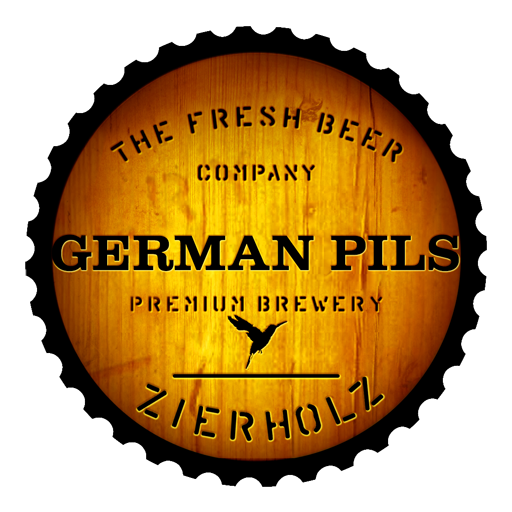 Having covered Cologne and Duesseldorf as well as the South of Germany we thought it befitting to compliment the range with a North German style Pilsner beer, or Pils for short. The traditional in the far north is to go assertively bitter and dry yet balance it with a rich malt character yet retain a light body. 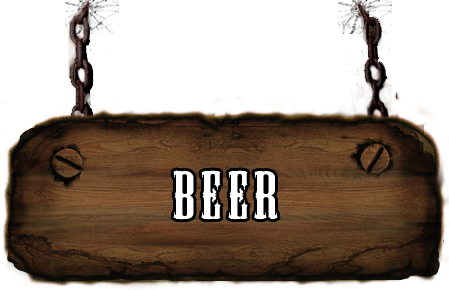 This lager has been brewed just that way and thus combines a sweet malt palate and zesty, lemony hops with a dry, lingering finish. Düsseldorf Altbier style. ‘Alt’ means ‘old’ in German but in this case does not refer to an aged beer, it simply reflects that in Germany, ale brewing is considered the old way of fermenting as opposed to lager beers which are (relatively) newer. Our Amber combines nutty malt and bitter hops with hints of roastiness, a little chocolate and caramel flavours from the use of five different malts toasted to various degrees. Big on flavour yet retaining the drinkability of a session ale as it the way of the brewpubs and beer taverns in Duesseldorf.Like it’s ‘hybrid’ cousin the Koelschbier (German Ale), the extra fruitiness created by the use of warmer temperatures during primary fermentation customary for an ale is smoothed out an extended cold conditioning similar to a lager. An assertive, big flavoured beer with a lot of bitter chocolate and roasty notes following a rich biscuity and caramel malt palate. Potent yet very smooth and drinkable. Similar to the Hopmeister this beer represents foray across the channel beer style wise and it recreates a beer similar to the robust Porters of London. Many who have come in declaring a loathing for dark beers have been converted to not fear the dark. Coffee connoisseurs especially seem to delight, and in that vein, this beer makes for a great accompaniment to desserts. Christoph’s brother Hannes uses it to make a sauce that goes great with cheese or chocolate cakes.